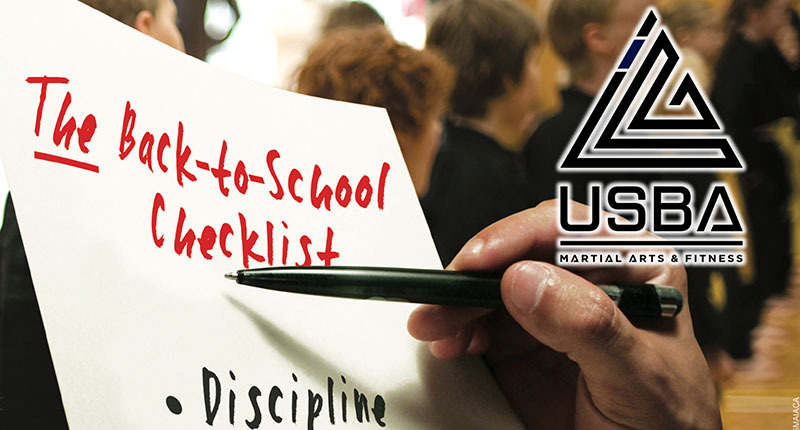 US Blackbelt Academy teaches martial arts to kids ages 3 and up. We teach Gracie Jiu Jitsu, Taekwondo and Muay Thai Kickboxing. In business for 20 years we serve Laguna Niguel and the surrounding communities of Aliso Viejo, Mission Viejo, Dana Point, San Juan Capistrano, San Clemente, Ladera Ranch, Laguna Hills and Laguna Beach. Orange County. Approved instructors – Rachel Kravitz and Ivan Kravitz.